Goodness gracious me I’ve been blinded by the sunshine and my balls are feeling toasty. 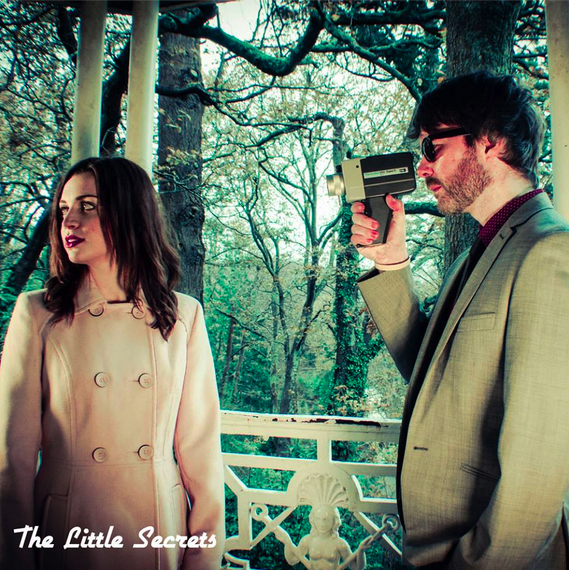 The Little Secrets are an indie pop duo from Liverpool and this is their debut single All I Need. It’s a lovely little tune that shows off the basic need to have somebody in your life. It doesn’t matter who they are, but if you can put up with their farts and see them naked for roughly 6 minutes around two to three times a week then that’s known as ‘love’, and that’s exactly the kind of message we need to spread to everybody in the entire world today. All I Need revels in cuteness as a simple guitar riff and a poppy drum beat fill the air with a good sense of yay. Inside the bubble of yay is a plethora of lovely vocal harmonies, handclaps, hooks and melodies to create what is quite possibly the first justified case of hugging your speakers. This is a lovely little song and I cannot get it out of my head. Infact, I like to make sure it stays in my head by stuffing it in there many, many times. Check out the song below, and for more music reviews, free downloads and how to not give yourself a serious head injury check out Exploding Head Syndrome on Facebookand Twitter. Love you.